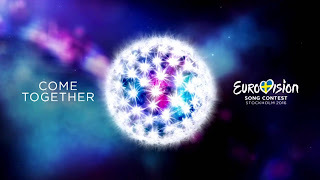 It can't have been entirely easy to sequence the songs of the final properly and Christer Björkman even allowed himself to sigh in public regarding the first half, where many of the songs are pretty similar in style and tempo. On a first glance it seems Russia and Ukraine bettered their positions even further thanks to this order, while Austria looks like a possible surprise in the making. My personal favourite Italy feels very removed from the action coming in already at number six. Anyone thinking Belgium could be a contender can forget all about that as Laura is set to open the final. But then again - in 2003 Turkey won from 4th position in field of 26 countries. Everything is still possible. Any thoughts on who will win the whole thing? I'm struggling to make a strong case for Russia but the odds suggest they are almost certain to win it. Any thoughts would be appreciated.